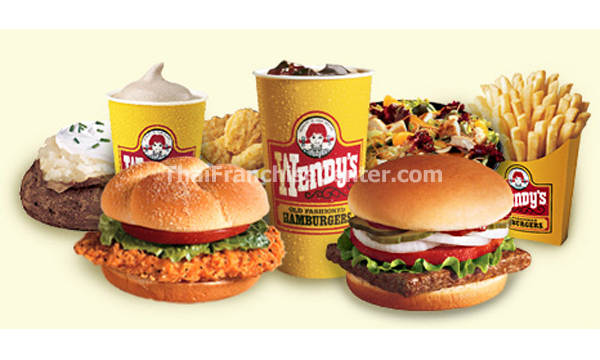 Wendy’s International, Inc. provides Franchise / Waralaba in Fastfood Restaurant Industry in Indonesia. They already have more than 6300 branches in America and over than 300 branches international. Wendy’s International, Inc. provides Franchise / Waralaba in Fastfood Restaurant Industry in Indonesia. They already have more than 6300 branches in America and over than 300 branches international. 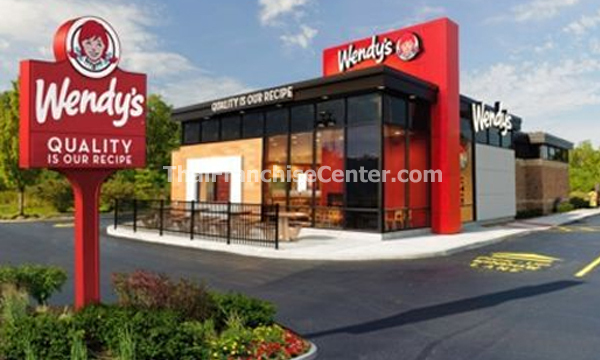 Wendy’s is one of the successful restaurant and franchising companies. Wendy’s Old Fashioned Hamburgers® is the third largest quick-service hamburger restaurant chain in the world, with more than 6,700 restaurants in North America and international markets. Founded by Dave Thomas in 1969, Wendy’s serves the best hamburgers in the business, made with fresh beef hot-off-the-grill and a choice of toppings. Wendy’s serves chicken sandwiches, Frescata™ sandwiches, fries, Frostys, soft drinks, and a variety of fresh, healthful foods – garden salads, grilled chicken sandwiches, baked potatoes, and chili. Wendy’s fresh, made-to-order menu items allow customers to get their meal exactly how they want it, every time. For example, customers can “personalize” all Wendy’s hamburgers and Chicken Temptations sandwiches with a variety of fresh toppings of their choice, to create a sandwich that is made just for them. Wendy’s Super Value Menu offers the same variety of choices: consumers can select from several menu items for only 99 cents.